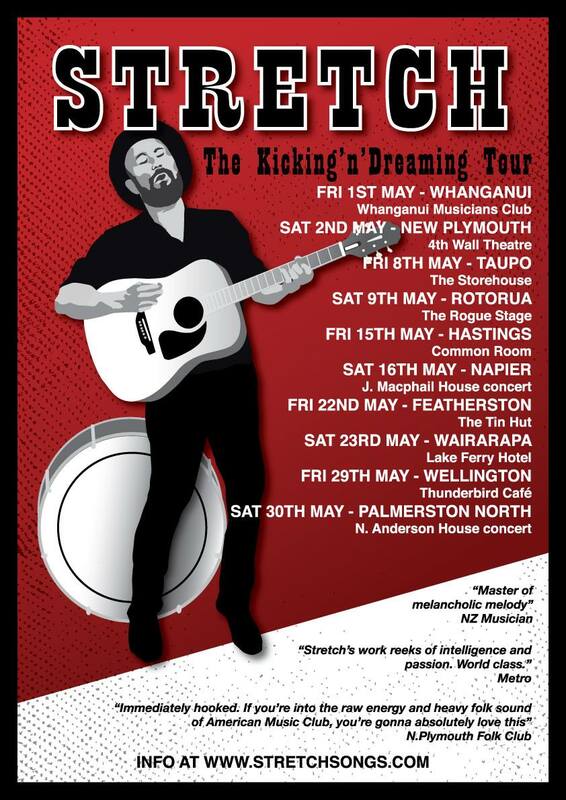 “Alt-country serenading stomper, “Stretch”, is hauling his acoustic guitar, harmonica and kick drum across the North Island for a month of intense and intimate shows throughout May. An unforgettable performer, Stretch will be whipping up a boot stomping sound while weaving his truly soulful voice through effortless melodies. Playing originals that feel like classics from your own lost mix tape, and taking you through the songs, influences and artists that sparked his own songwriting, every night is brimming with its own magic. Spanning raw hearted ballads to roof raising choruses, this music is a journey for your own soul. From an upbringing in rural New Zealand listening to 45’s on a jukebox at the pub he was too young to be in, to years on roads less travelled, Stretch has been on a life long search to find out where the hell he belongs. With tales of sweet-talking his way out of being stabbed in Glasgow, or being immortalised in song by Joe Strummer, he brings the audience into his own freewheeling world. I thought to add my own words, but the above encapsulated exactly what was on my mind. Anthony is a sweet guy and its going to a sweet night! This concert is being filmed as part of a documentary by Jam TV for a new TV One series – This Town. I have limited seats and you must email me to register your interest. Depending on interest, I might move it to a bigger space, but the whole idea of the documentary is to capture live music in an intimate setting. Tickets are $20 each and yes, please wear your best shirt/dress! 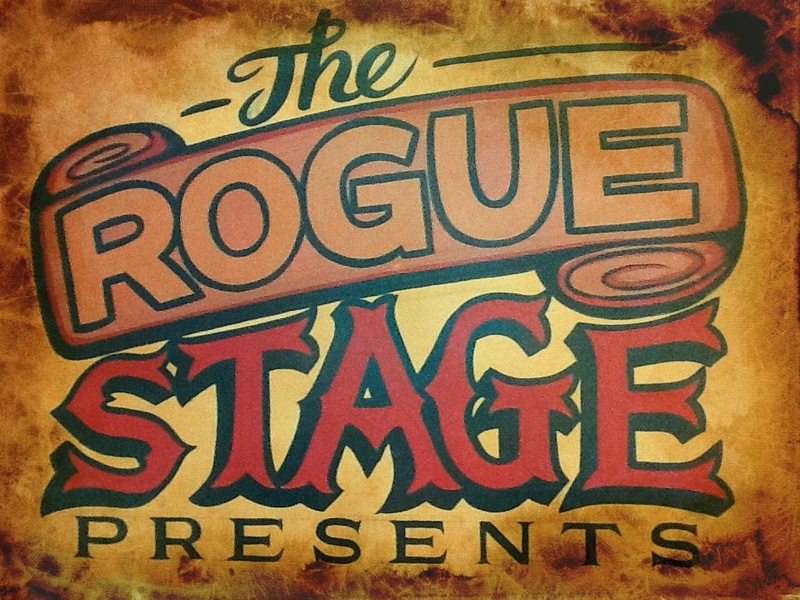 This entry was posted in May 2015, Upcoming shows and tagged Anthony Stretch, Rotorua, Stretchsongs, The Rogue Stage. How does this fit on the itinerary? With grace and lots of fun!